We are your one stop shop for all home repair services right here in Katy Texas. 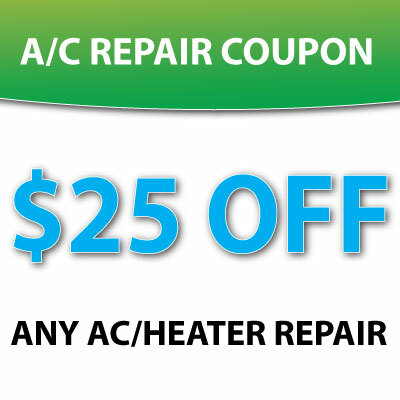 Our service includes air conditioning, heating, appliance repair, installation and maintenance. We are A+ Rated with the Better Business Bureau and we come prepared to repair. When you call SW AC Repair you will speak with a live ac technician, we are ready to answer any questions call us now at 281-864-4030. Service Area Includes: Katy, Sugar Land, Mission Bend, Fort Bend County, Richmond, Brookshire and more.